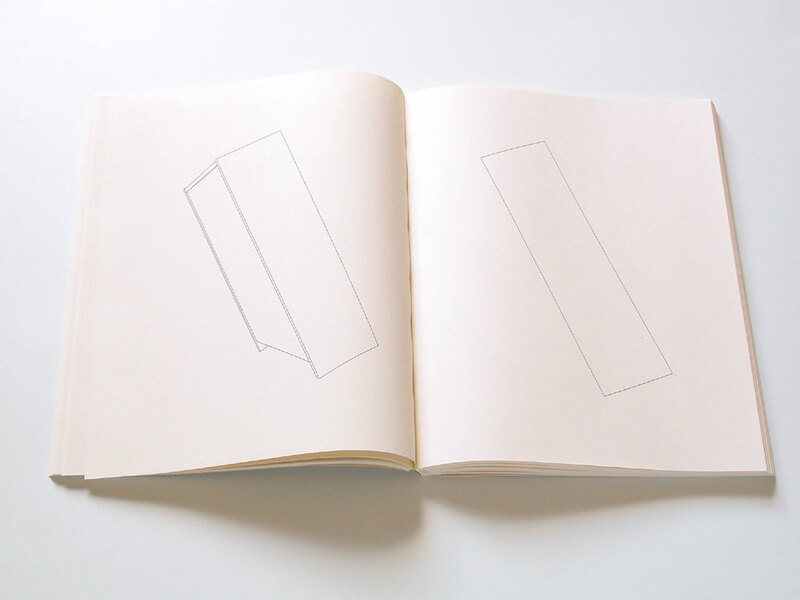 108 copies of the book Billy, 28 x 21.6 cm [11 x 8 1/2 in. 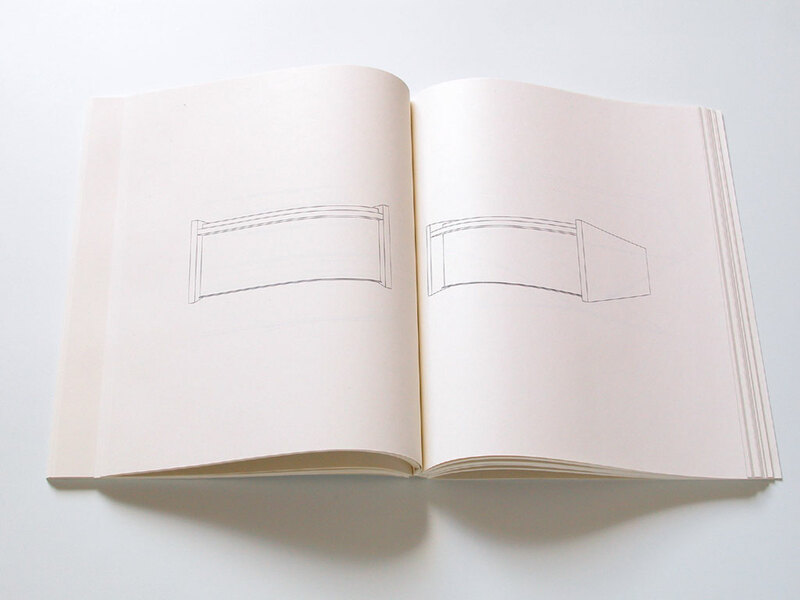 ], 256 pages; 1 Ikea Billy bookcase. 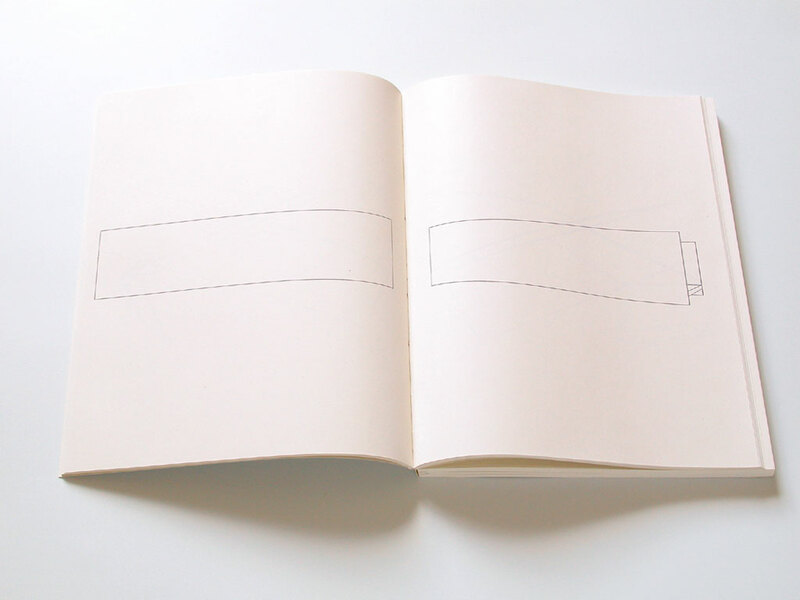 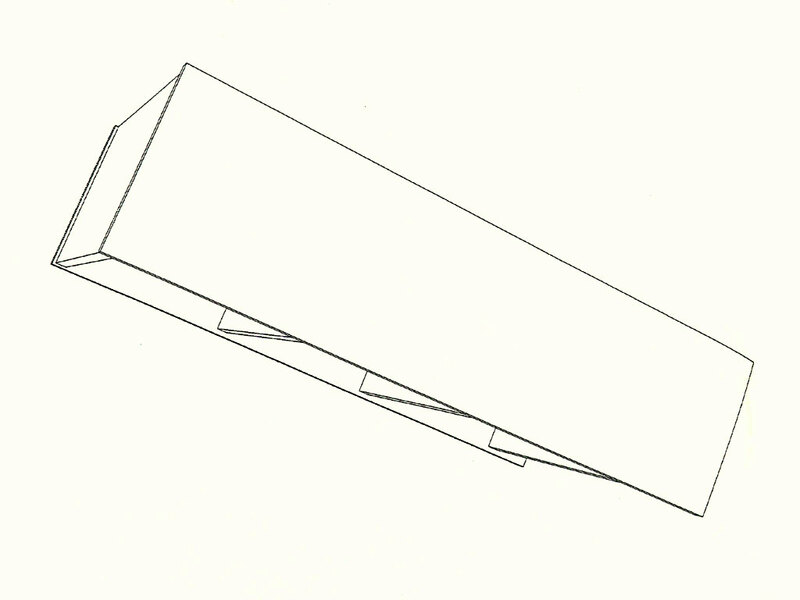 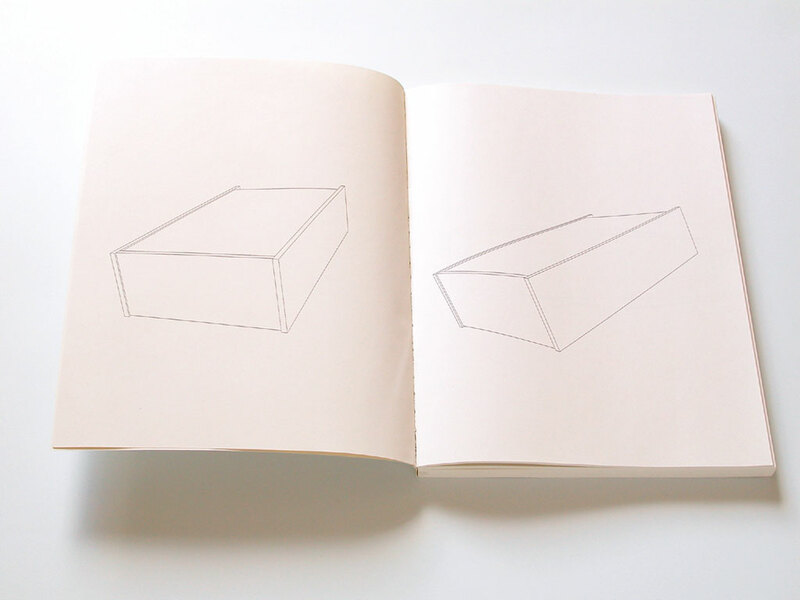 The book Billy comprises 256 drawings generated by a 3D program. 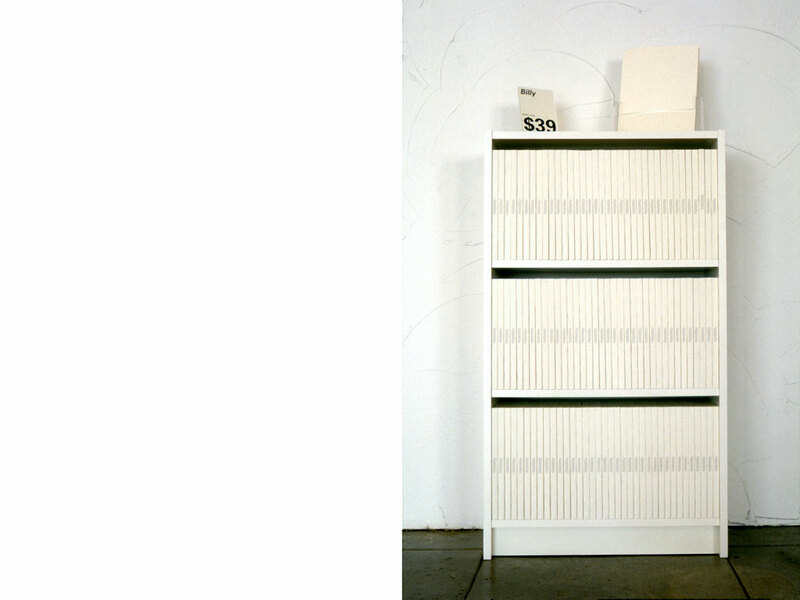 They depict an Ikea Billy bookcase from 256 different angles. 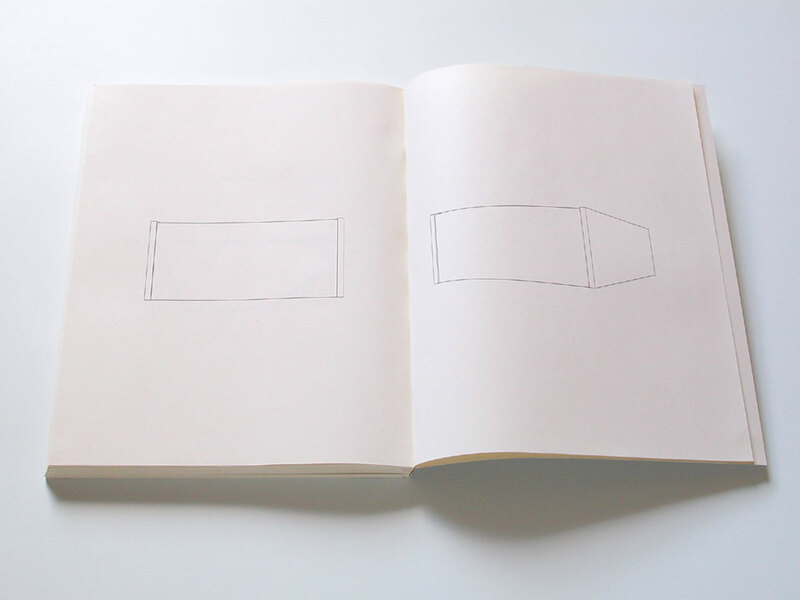 The dimensions of the book and the number of copies made were calculated to entirely fill a Billy bookcase. The book was sold for the same price as the bookcase was sold for at Ikea. 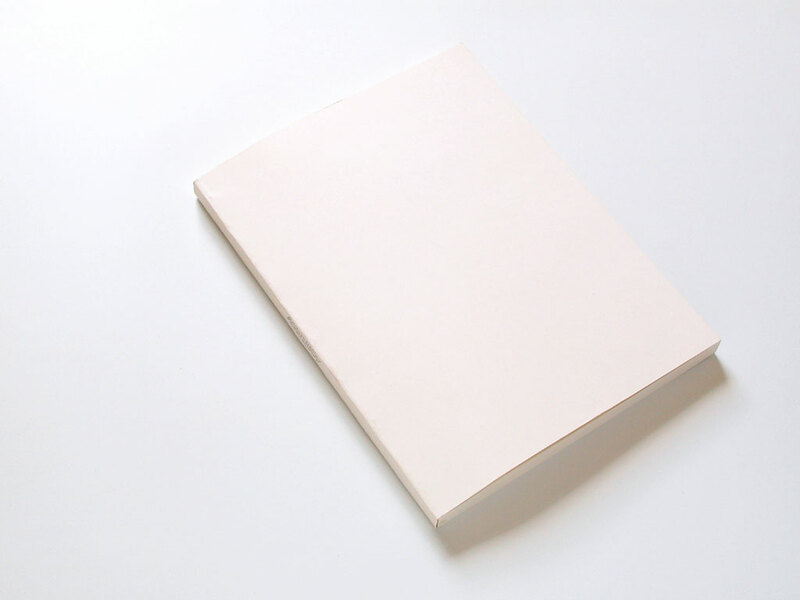 Visitors could buy a copy and take it with them, leaving the bookcase progressively emptier as the exhibition unfolded.